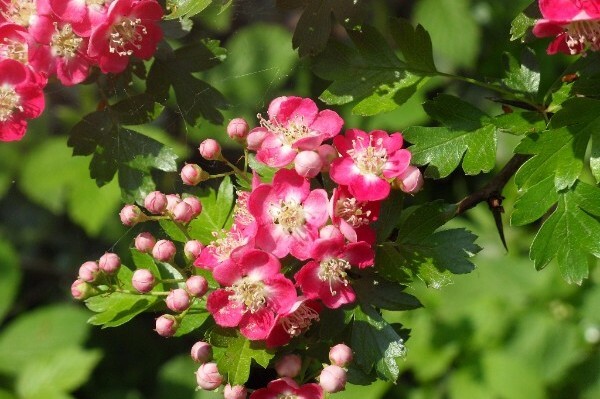 Learn about Abney’s diverse array of plants, their history and their uses. How they arrived at Abney and why. 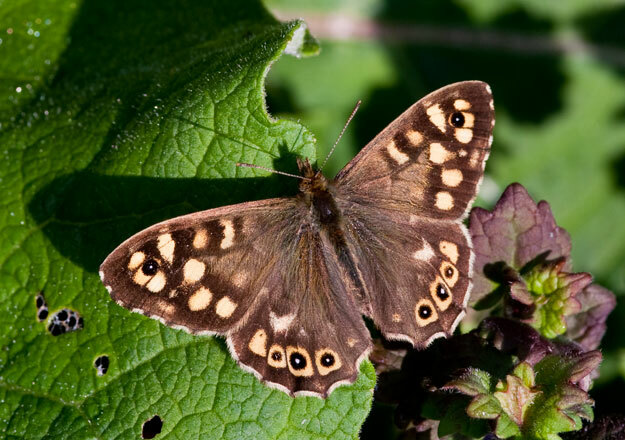 Speckled Wood, and if we are very lucky, the White-letter Hairstreak. Matthew is author of the book _Moth_, published by Reaktion, and you can also visit his website Lepidoptera Gallery. 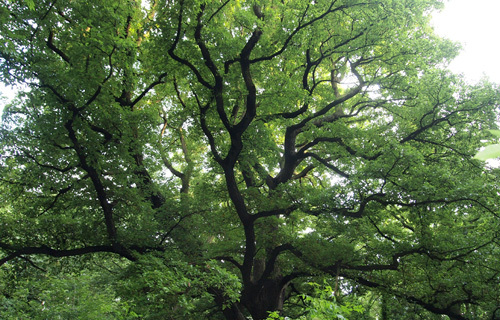 Find out more about Abney Park’s history as a Garden Cemetery, including some of the original trees planted in 1840 and Isaac Watts ‘The Father of English Hymondy’. Step inside the oldest Non-Conformist chapel still standing in Europe. Discover a lion tamer, a hot-air balloonist, and the very first burial.